We Follow the Way that Wheel Moves! 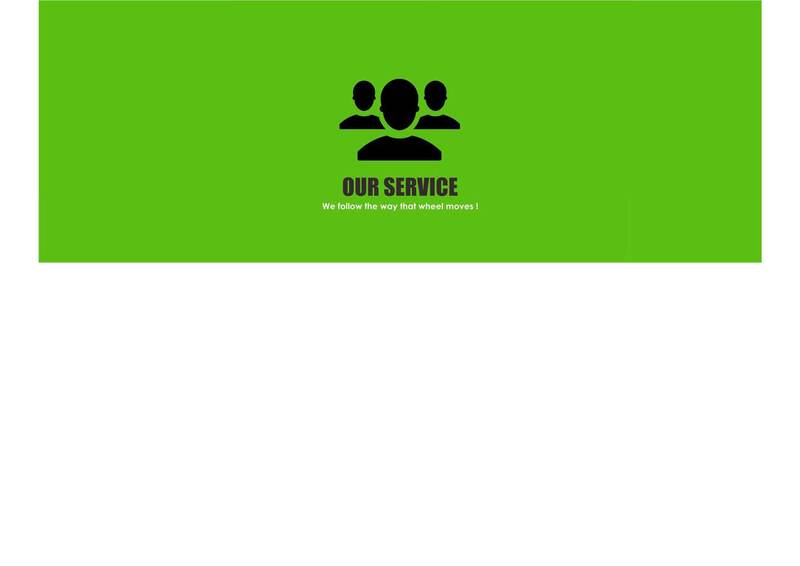 Our ticketing system is the most efficient method of contacting HPMM for support. Our world class support staff monitors our ticketing system 24/7/365. 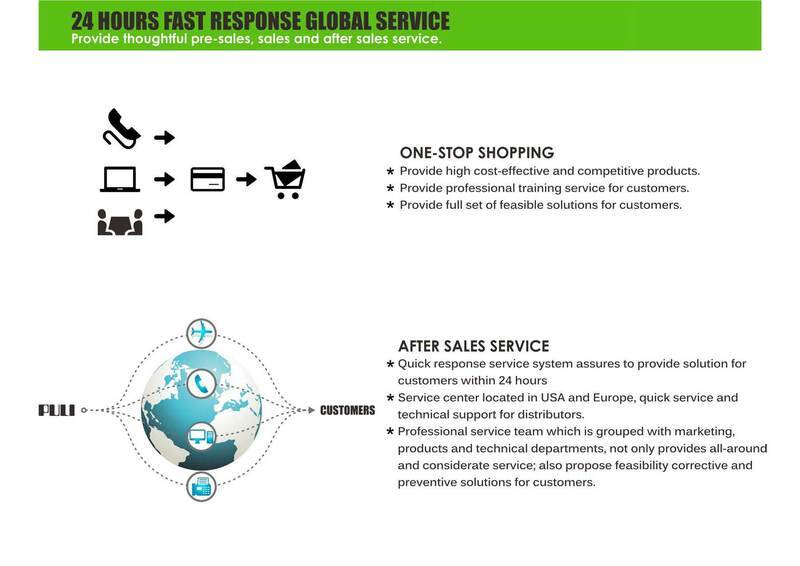 Our average response time is less than 5 minutes! If you are having a technical problem, please open a ticket before using other means of support.